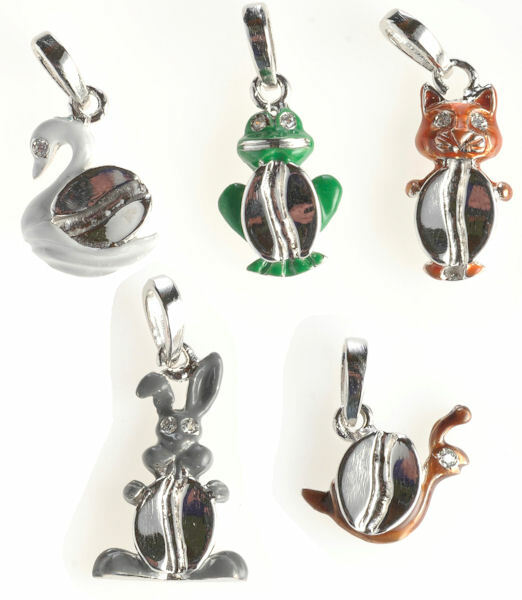 Silver pendant little animal shaped with diamond. Avaible different subjects. Dimensions from 19x11 to 23x14 mm weight from 2 to 2,50 gr, 0.01 car. Silver pendant little animal shaped two diamonds. Avaible different subjects. Dimensions from 19x11 to 23x14 mm weight from 2 to 2,50 gr, 0.02 car. 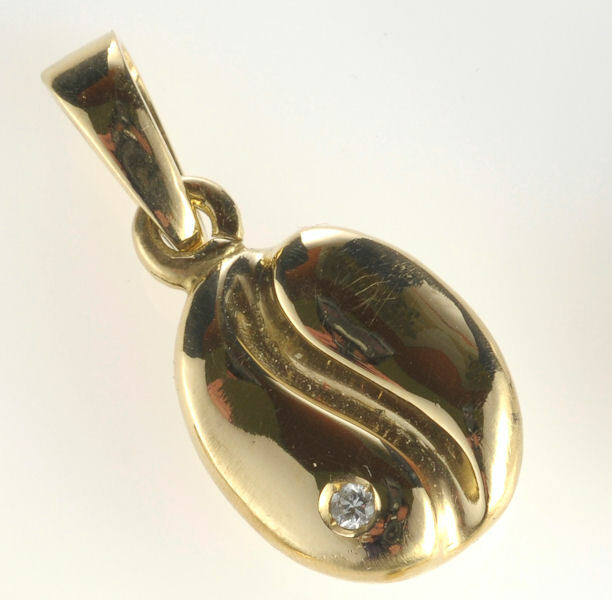 Yellow gold pendant with diamond. Dimensions 15,20x6,60 mm weight 0,9 gr, diamond 0,01 car. Item not avaiable. Book it. 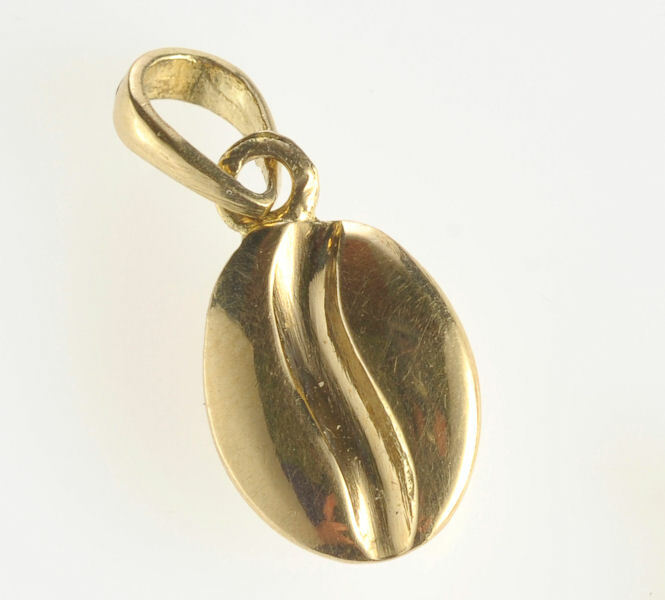 Yellow gold pendant. Dimensions 17.7x7.80 mm weight 1,30 gr. 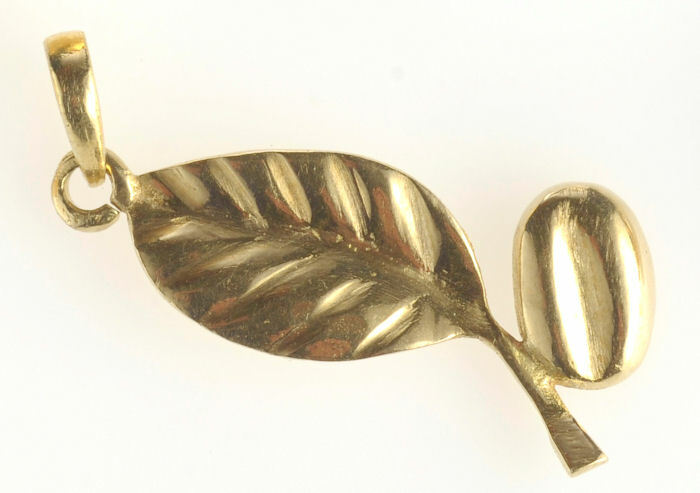 Yellow gold pendant. Dimensions 15.20x6.60 mm weight 0,90 gr. Yellow gold pendant. Dimensions 28.80x10.90 mm weight 1,40 gr. 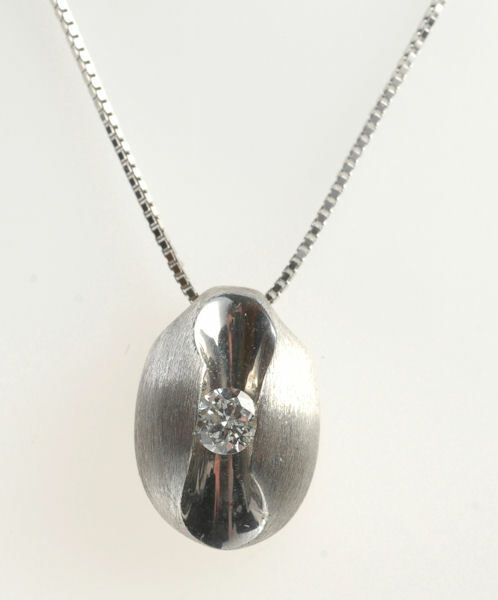 Silver pendant with diamond. Dimensions 27,20x12,40 mm, weight 3,30 gr, diamond 0,02 car. 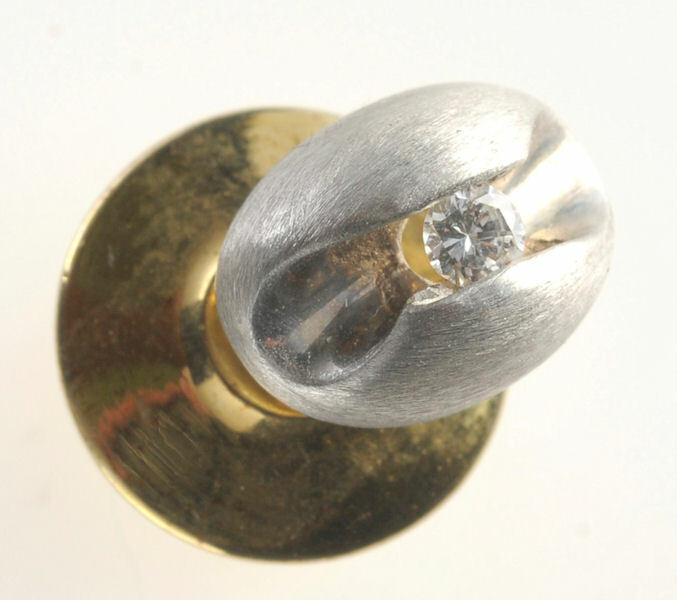 White gold jacket tap with diamond. Dimensions 9x6.50 mm, weight 1.20 gr, diamond 0.04 car. 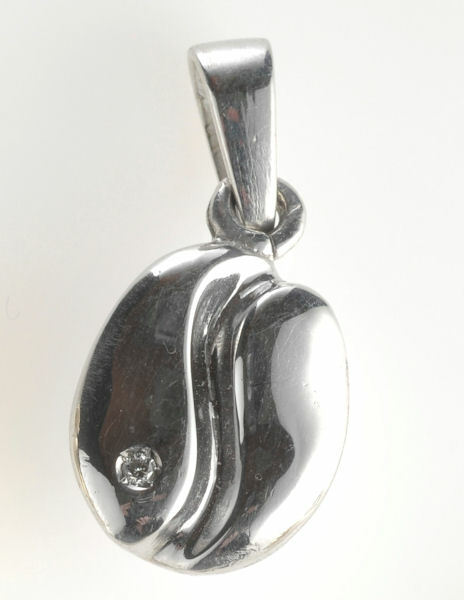 Stylized coffee graind shaped pendant with white gold chain 750/1000 with diamond. Dimensions. 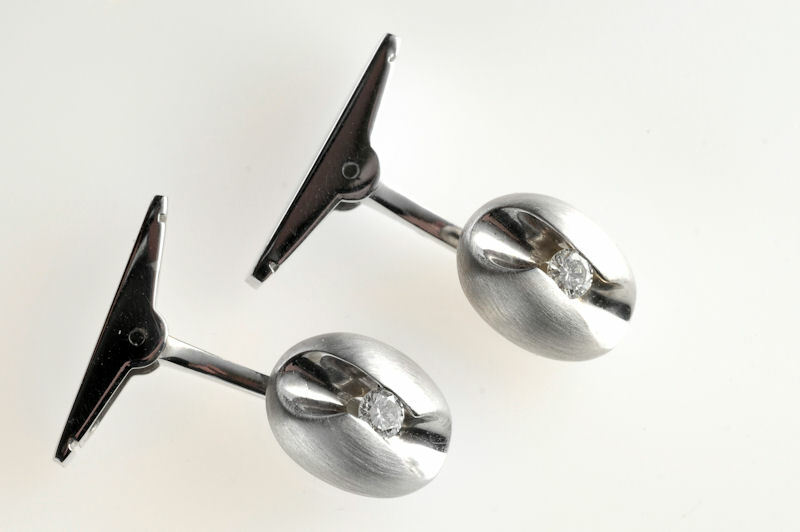 12x8.5 mm weight 3,10 gr., diamond 0,11 car. All the prices are VAT not included. 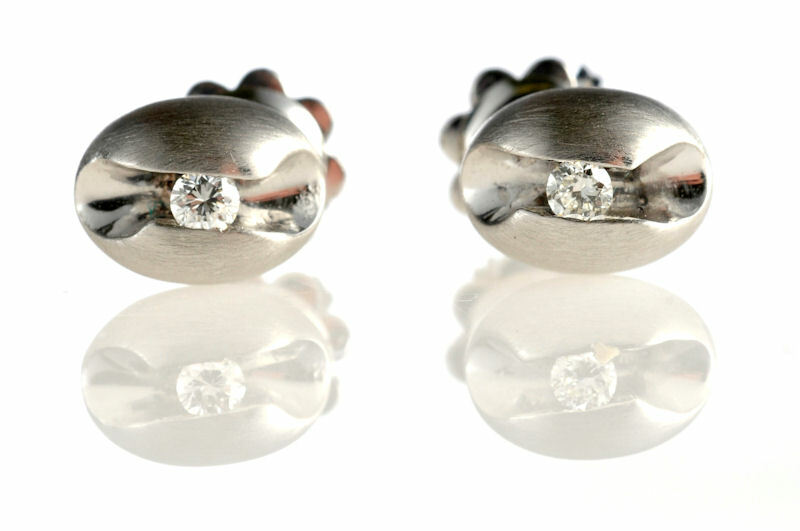 If not otherwise suitable, the products are in silver full 925/1000 essay with Rodio (anallergic prdouct). The measures and the weights are approximate in how much the objects are hand made and therefore they are all unique pieces.